Devotion time on Saturday morning Include Bible reading, praying, time of exaltation & worship. 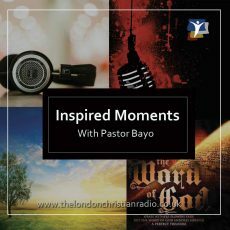 Join Pastor Bayo Adeyemi, Senior Pastor of House of Inspiration as he teaches the unadulterated word of God. 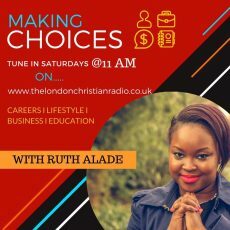 Tune in to Making Choices every Saturday at 11 am to hear Ruth and guest on the London Christian Radio . 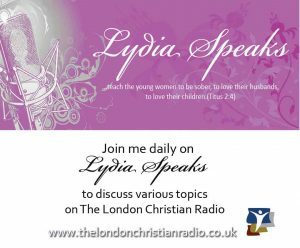 Focuses on news in and around London & the UK. 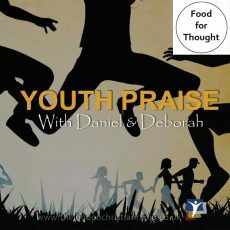 Join Daniel & Deborah @ 1.00 pm to hear best worship songs, top ten gospel hits and interviews. 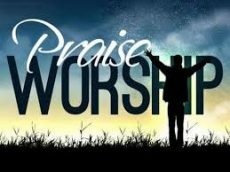 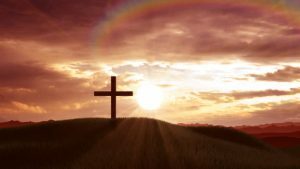 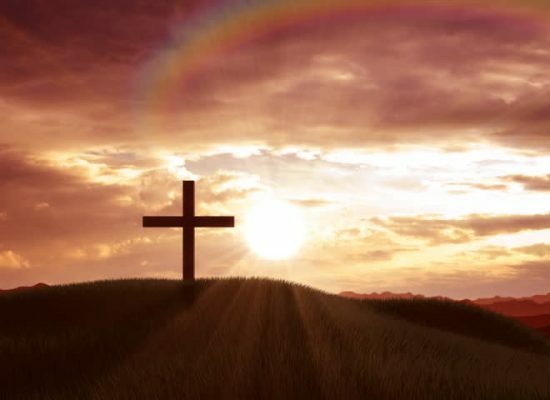 Enjoy tlc Radio best for time of total praise. 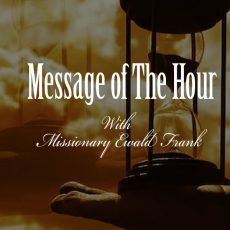 Join Missionary Ewald Frank for message of the Hour, an end time message for today. 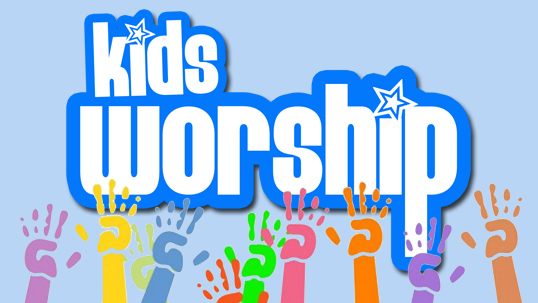 Join in to the drive with one of TLC Radio presenters from 4.00 pm as we keep you company on your Saturday afternoon. 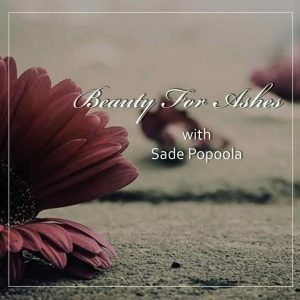 Tune in to The London Christian Radio to hear Sade as she present ‘Beauty for Ashes’ talk show every Saturday evening.